Confession: We love scrolling through the social feeds of our favourite Australian It girls. While we could lose hours jotting down street style tips and screen-grabbing interiors ideas, we're also not ashamed to admit we enjoy nothing more than eyeballing their hair and makeup looks, and perving on their beauty cabinets. Keen to take a deeper dive into the skincare, makeup, haircare and fragrance collections of Carmen Hamilton, Brooke Testoni and our very own INF / Network members Chloe Hill and Nadia Rosa, we reached out to each of them to ask a very important question: Which are your ride-or-die products? There were a few expected entries (turns out we're not alone in our love for RMS), but the ones we came away most excited to try can only be found in smaller, more boutique beauty stores. Regardless, every single suggestion is now firmly on our radar. Keep scrolling for 12 Australian It girl beauty must-haves. 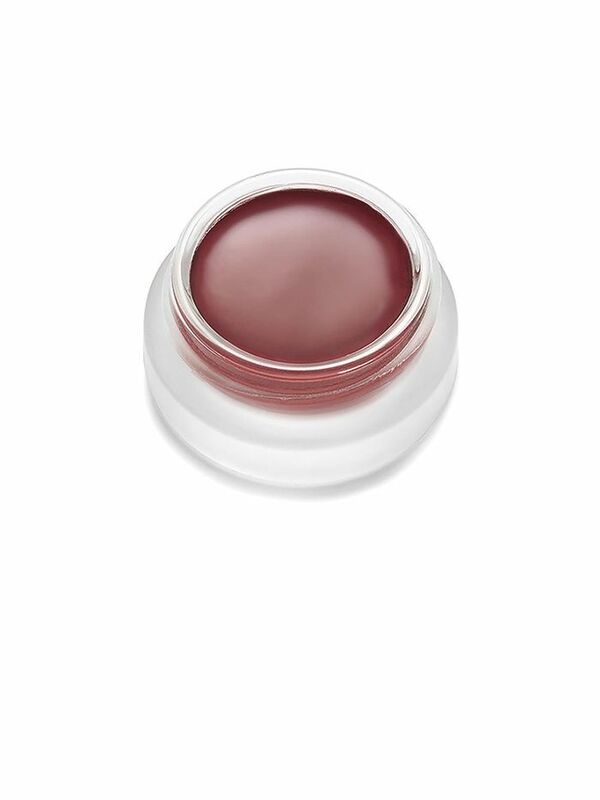 "The perfect matte rosy-plum shade that you can put on your cheeks, lips, and eyes. The colour is really buildable, so you can just use it as a tint, or really pack it on. I usually wear it as a lip tint, blended just over my lip line—it makes them look twice as big. Every time I'm in Mecca, I stock up"
"I just discovered this through my friend Eleanor Pendleton's online store. It gives my new hair cut a rough, piecey texture that I love. I've been putting it on my hair after I wash it to give it that slept-in feel. Magic." 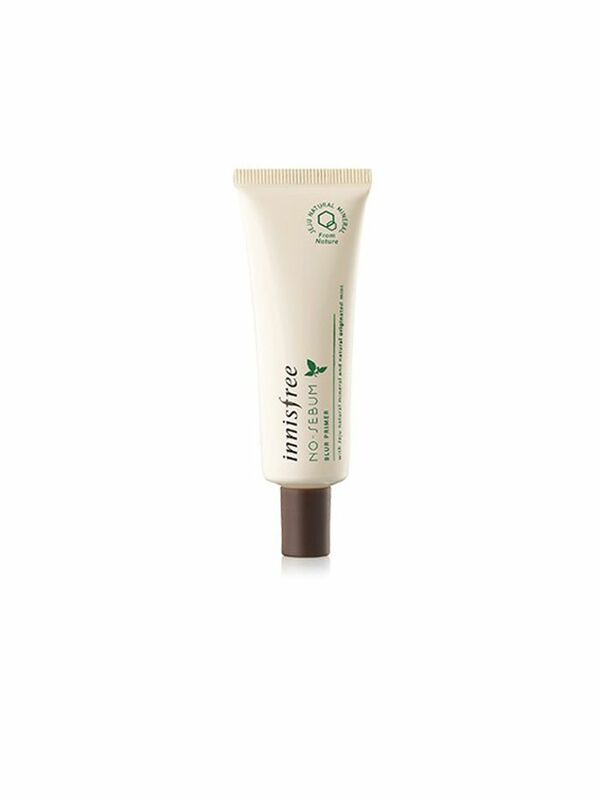 "I discovered Innisfree on a recent trip to Seoul and I'm obsessed. 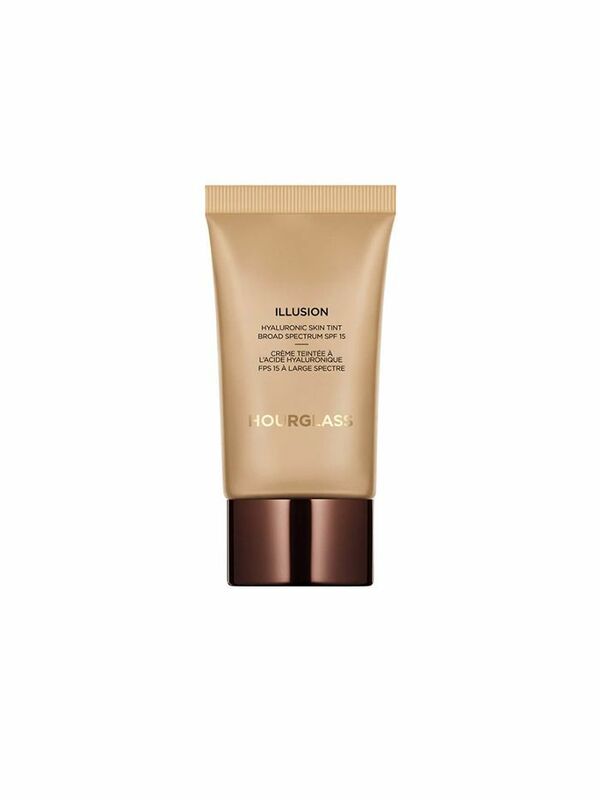 This primer makes your skin texture so velvety and smooth—the whole 'blur' claim is not a lie. I'm so glad it's sold online." 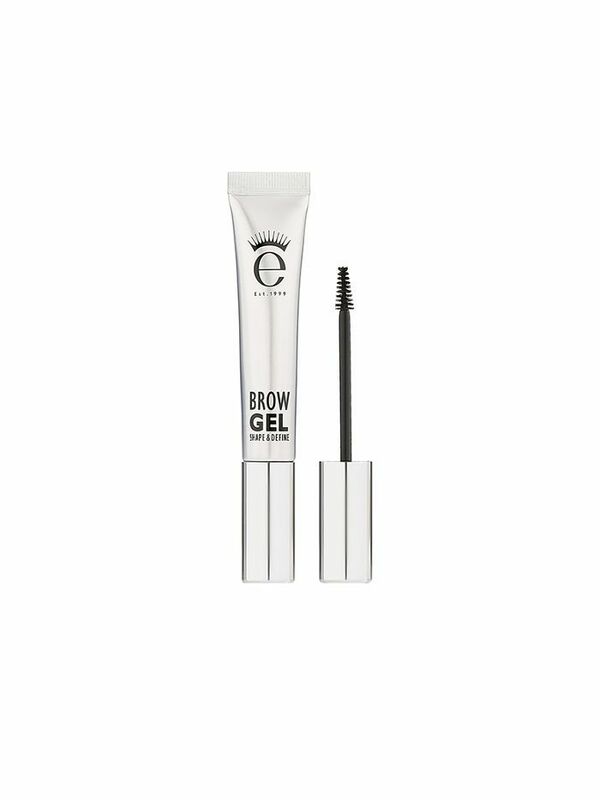 "Some brow gels can feel like wet concrete, but this one is the perfect consistency. I use the brown shade (after brow pencil) to brush up the inner corners and set everything in place." "I'm in the middle of Europe's summer right now, so this body lotion is a must-have. It's super light and feels just like moisturiser, but it's SPF 50. I'm especially conscious of applying thoroughly to my neck throughout the day as it's constantly exposed to the sun, an area that is so easy to forget about." "Being a sucker for colour, my latest bright nail polish pick is Kester Blacks' Arm Candy. It's a sweet shade of pink that I wear on my toes. It doesn't hurt that the brand is all about making products that are low on chemicals, vegan, and ethically friendly. Cute." "This is out-of-this-world amazing, and I'm not one to exaggerate when it comes to beauty products. 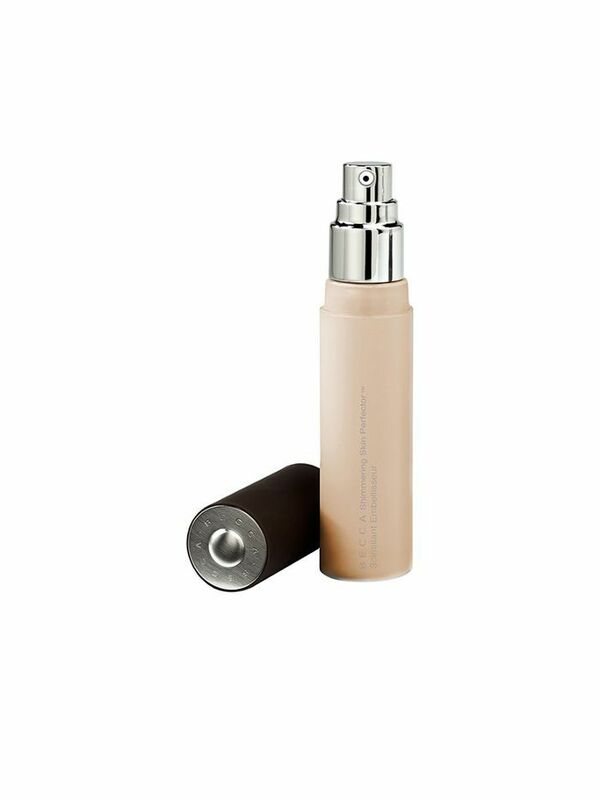 It's so lightweight and can be used as a foundation, or simply a spot cover up. I use 00 for coverage where needed, and then 000, which is a lighter shade, under my eyes and as a highlighter on my cheekbones and cupid's bow." "Like everyone else, I'm obsessed with Korean beauty brands. 3CE is one of the cutest in my opinion, and I can't get enough of their Back To Baby Glow Beam. It's a beautiful shimmery formula that can be used under makeup as a primer, but I sometimes just dab over my cheeks for a very natural-looking glow. I'm so excited it's now stocked at Sephora." "I have hair like my mother: Thick, frizzy and a very unbearable in humid weather, which made growing up in Queensland a little difficult. This cream is one of two things that have helped. I use it every time I wash my hair, and I swear it is softer and a lot less frizzy since using it." 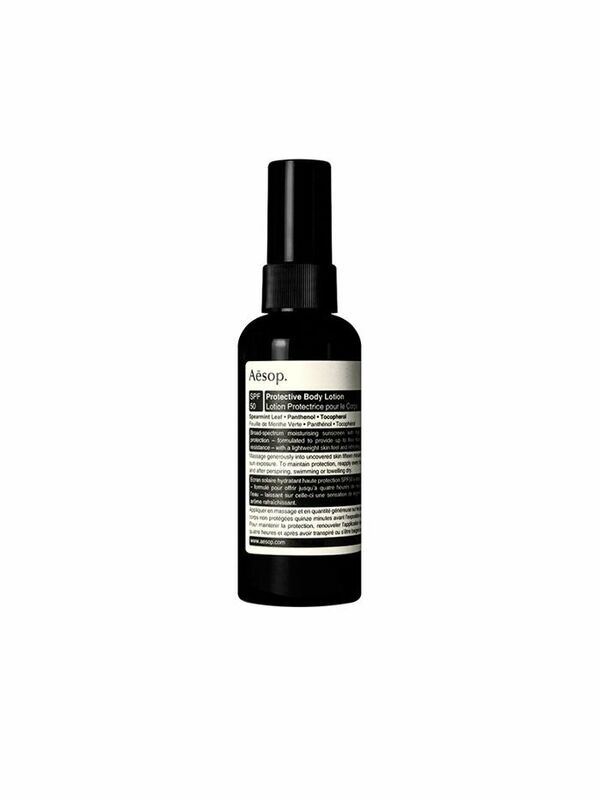 "This is the other product that has helped my crazy hair. 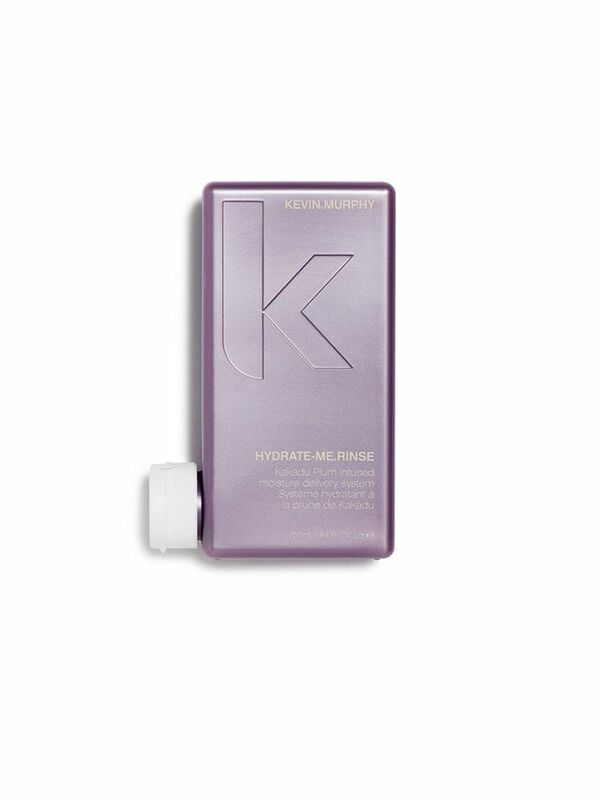 As my hair is blonde, it needs to be rehydrated. This conditioner (and the matching shampoo) gives me back a little moisture, and smooths out my ends. 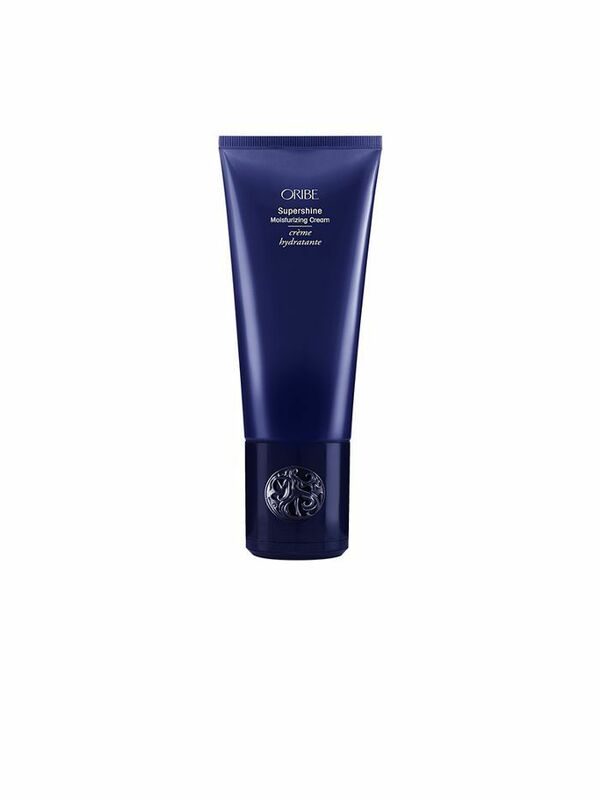 Paired with the Oribe cream, it's my secret hair concoction (okay, maybe not a secret anymore)." 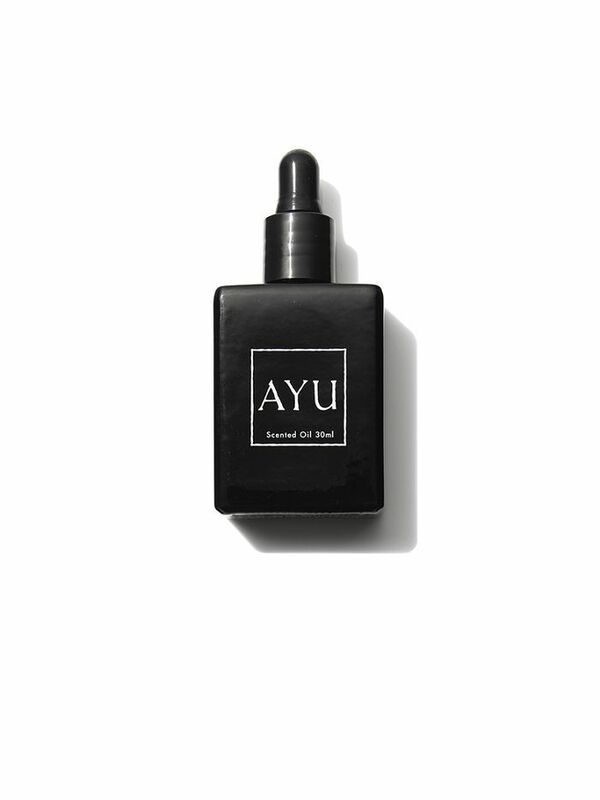 "Ever since I was introduced to Ayu scented oil, I've been hooked. There are so many stories circulating the web about the dangers of what is in some perfume, so I have added natural options into my beauty cupboard. Whenever I wear the Vala, I swear girls ask what I am wearing." 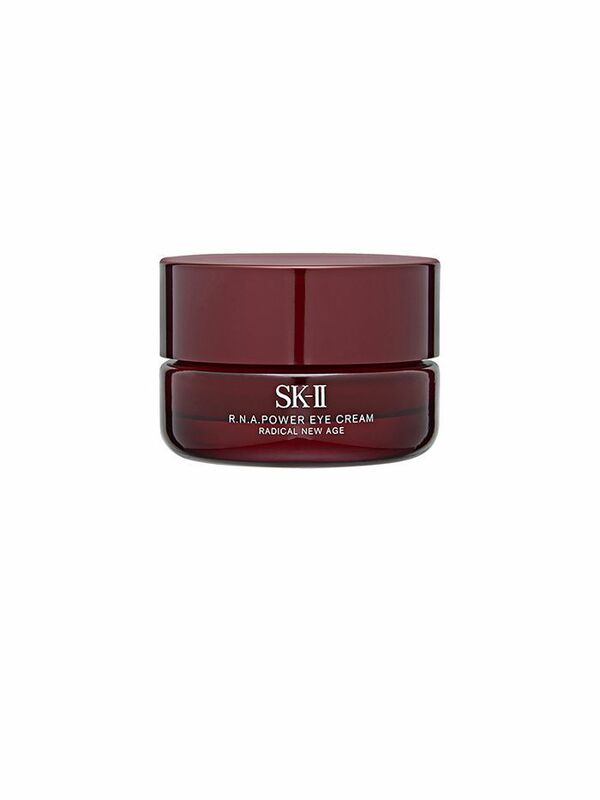 "I never used to use eye cream, but now that I'm nearing 30, I'm noticing fine lines and dryness under my eyes. This cream is my little secret weapon. If I forget to put it on one morning, I notice it." 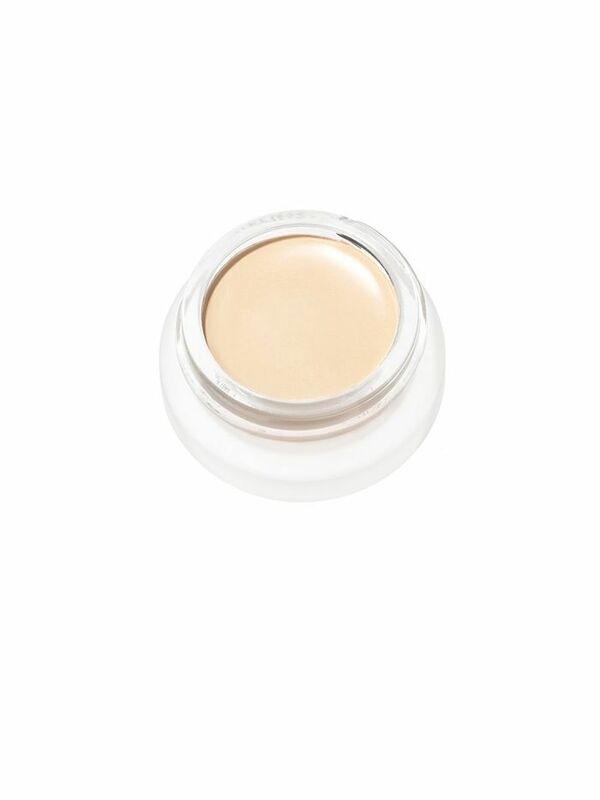 "I love the dewy, natural looking glow this shimmery cream leaves." "This is the best protector for your skin, and it provides antioxidants. It reduces fine lines and wrinkles and leaves your skin feeling younger, healthier, and firmer." 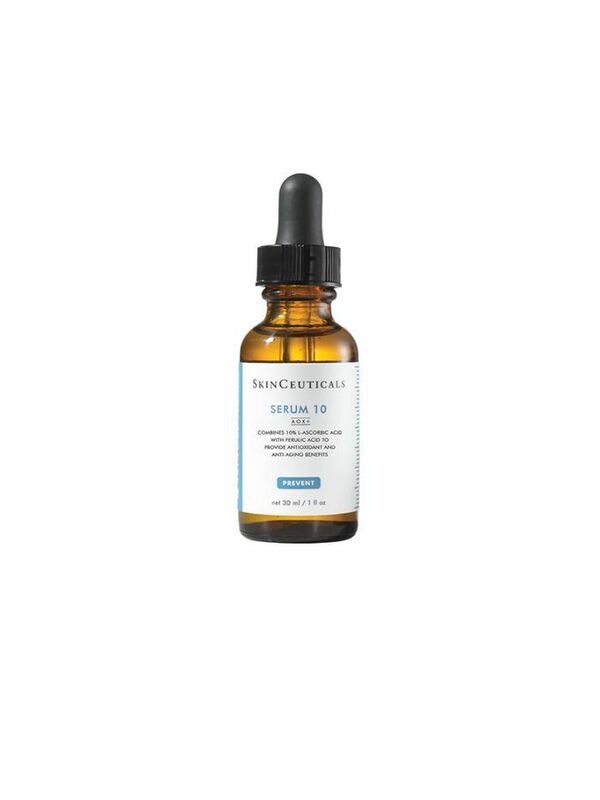 "I honestly cannot live without hyaluronic acid. It's an absolute dream, especially if you're traveling a lot. I apply it every morning and it leaves my skin feeling plump and silky smooth. My skin always looks firmer and fuller with it on." 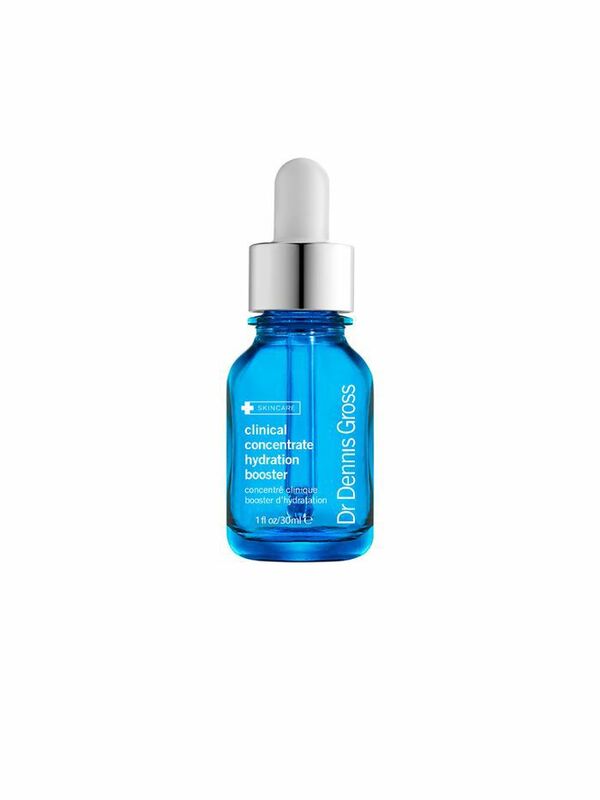 "A big favourite of mine because it's formulated with hyaluronic acid. I love this skin tint, it's extremely hydrating. It keeps my skin feeling radiant and smooth and provides me with a light coverage." Want more It girl style? Follow us on Pinterest.